One of the biggest issues facing California today is the push to legalize recreational marijuana. At the forefront of that push is Lt. Governor Gavin Newsom. 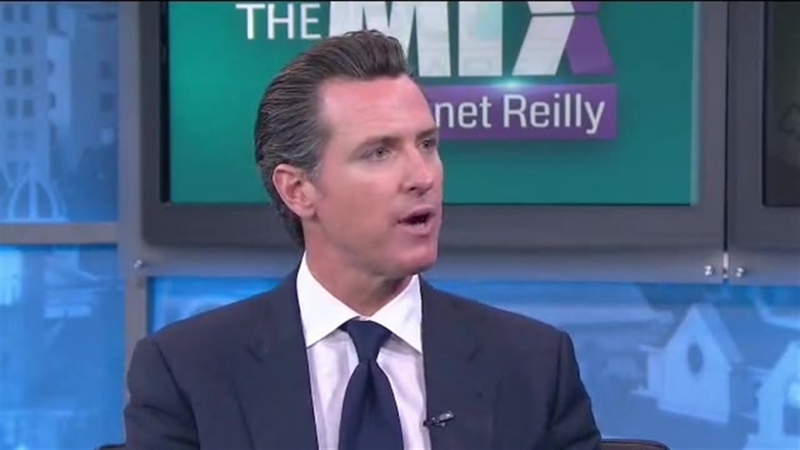 As California prepares for a ballot measure to legalize pot – possibly as soon as 2016 – Newsom plans to monitor developments taking place in Colorado and Washington – using those states as a roadmap. But he says that ultimately, regulation is better for our children, because the drugs are out there and drug dealers don’t ask for I.D.